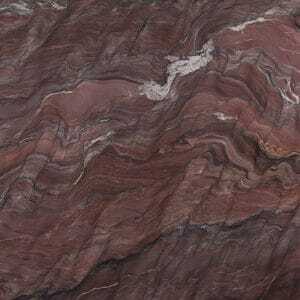 Marble in warm tones is a common resource for interior design when we are seeking to create cozy and elegant spaces, but without renouncing the aesthetic force of the natural stone. 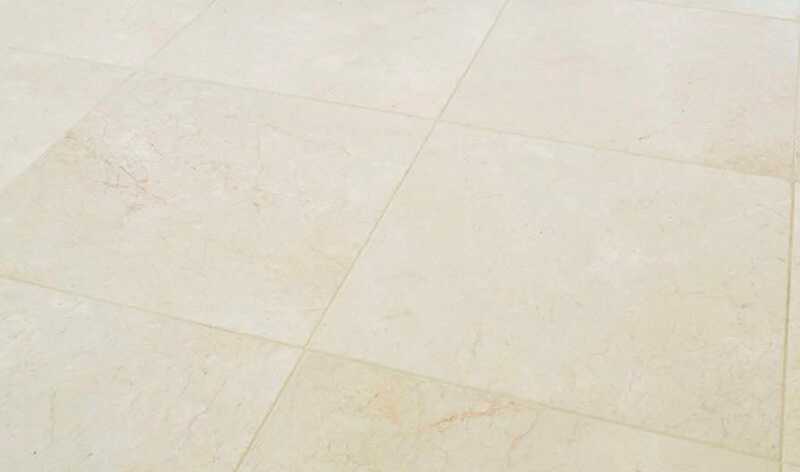 The chromatic palette covered by the varieties of marble in warm tones can range from broken white, cream, beige or ivory to pale yellows, sand, ochre, toasted and even orange or pinkish. They provide a neutral shade that combines very well with a variety of shades of higher intensity. 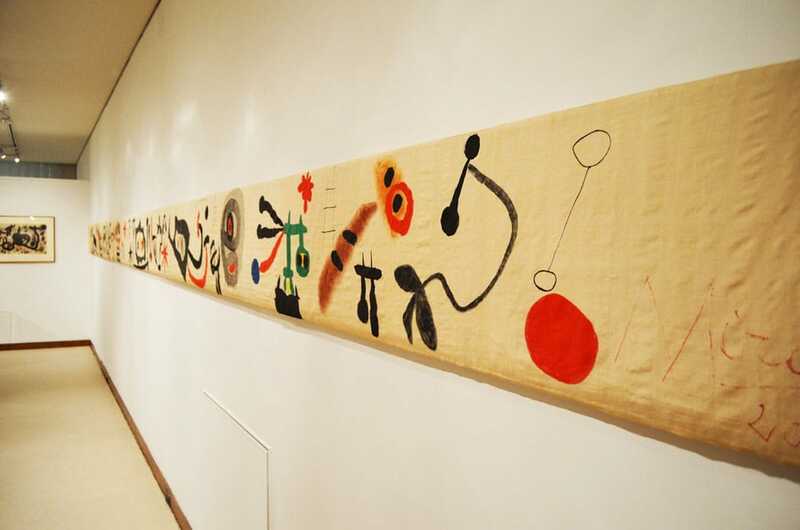 Inspired by the words of the master of Surrealism, we could say that words are to poems and notes are to music, what marble is to the creation of spaces. Interior architects use their knowledge of chromatism and the resources that natural stone itself offers to create certain environments. A color can transmit sensations and emotions that influence moods. 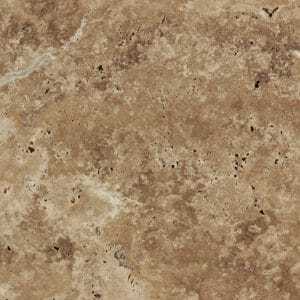 Therefore, when it comes to comfort and well-being, they know that marble in warm tones is an irreplaceable wild card. 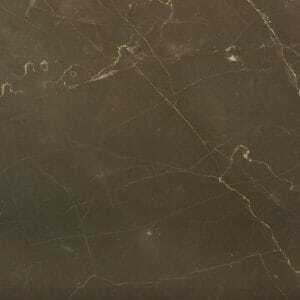 TINO Natural Stone has participated in a large number of such projects. Let’s see some examples of the marbles used and their application in real works. 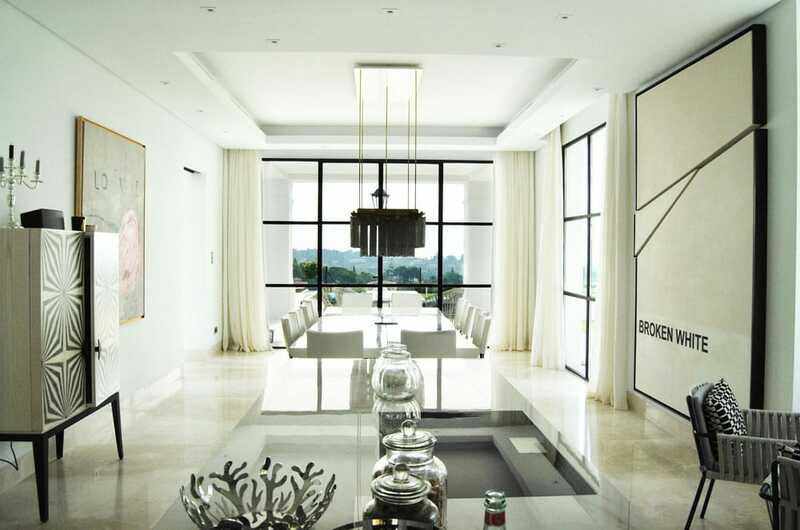 In the image, we see a spectacular dining room in which the sensation of diaphanousness and chromatic neutrality predominate. 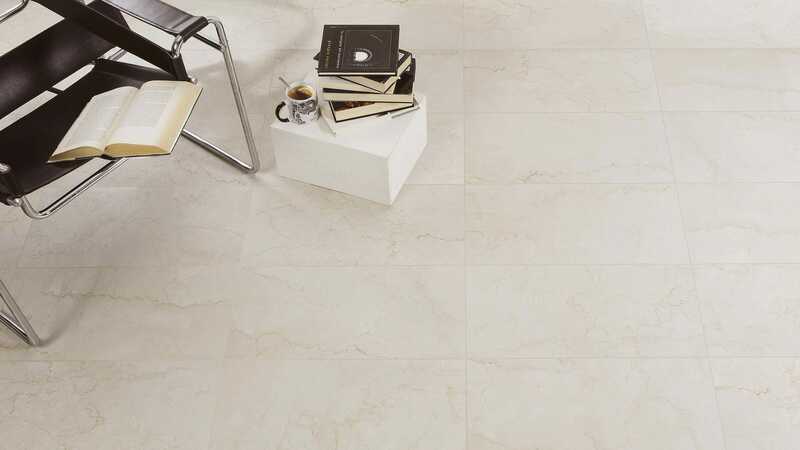 It has been achieved thanks to our Premium Beige marble in a polished finish. The subtle cream of this light-colored marble harmonizes with the rest of the decorative elements such as the large-format canvas and the furniture. This other kitchen combines the Premium Beige of the floor with the Travertine Classic of the worktop and natural woods of different shades. The search for warmth and comfort is the dominant concept in this design. 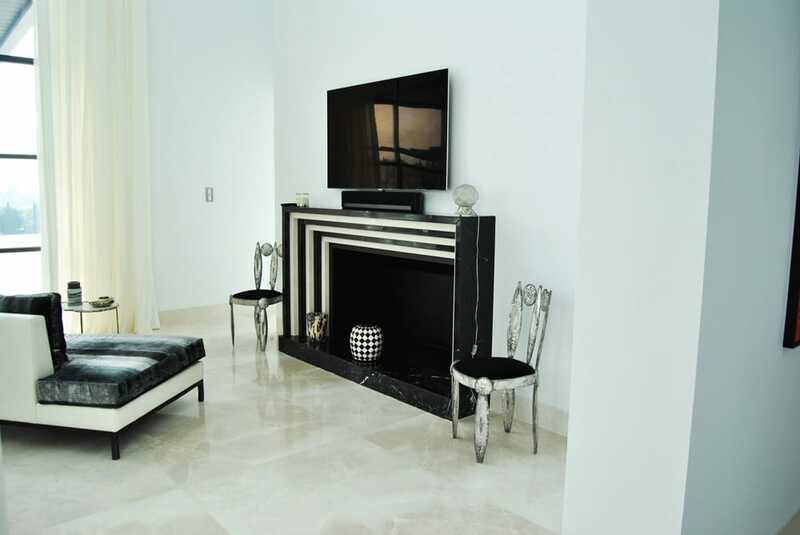 On this occasion, we visited a lounge in which the neutrality of the cream flooring contributes to highlight an avant-garde fireplace with a perfect contrast in Marquina Black marble and Premium Beige. 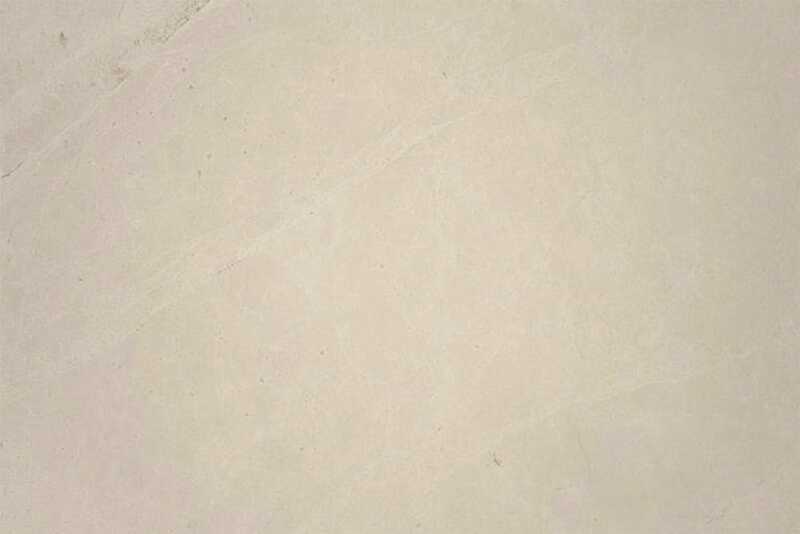 This detailed view of a fragment of Premium Beige marble allows us to perceive its nuances and tonal softness, understanding the reason why it is such an appreciated marble for interior design. 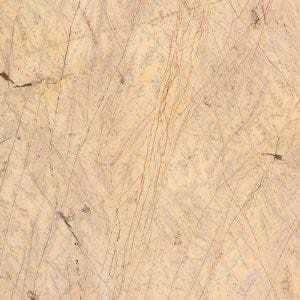 Boticcino marble, originally from Italy, has a soft-creamy base furrowed by fine golden veins. It gives any environment a classic and timeless character but, above all, transmits a relaxed and comfortable space. Next, we see a bathroom of a Spa, a clear example of how the cream tone is always a perfect base to combine with other more intense tones. In this case, the magenta color provides the brushstrokes of color together with pearly and glass elements. A detailed view of the Boticcino allows us to appreciate its toasted veins, full of movement and personality, on an ivory base. Another perfect option for designs that seek to create diaphanous, pleasant and timeless spaces. 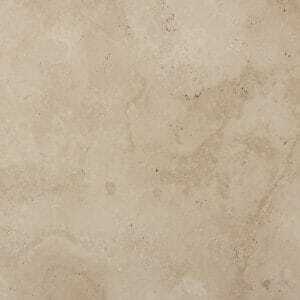 Crema Bianco is the third and last marble of warm tones that we see today. 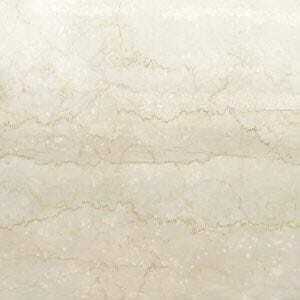 As its name indicates, it is a very luminous stone thanks to a sfumato of white tonalities on an apparent cream base. It is ideal for minimalist environments such as that of the upper image, a design based on straight lines that gains liveliness thanks to the combination of beige marble with dark wood. 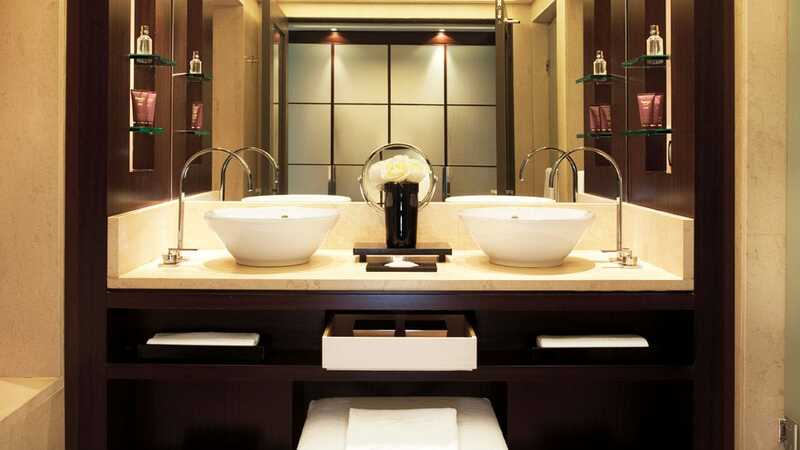 This bathroom at the Ritz Hotel in Barcelona is another example of how designers look for this type of tones to dress areas for personal care. In the photograph, we see an excellent composition formed by Wengue wood furniture, Crema Bianco marble and suggestive lighting capable of creating an intimate and cozy atmosphere. 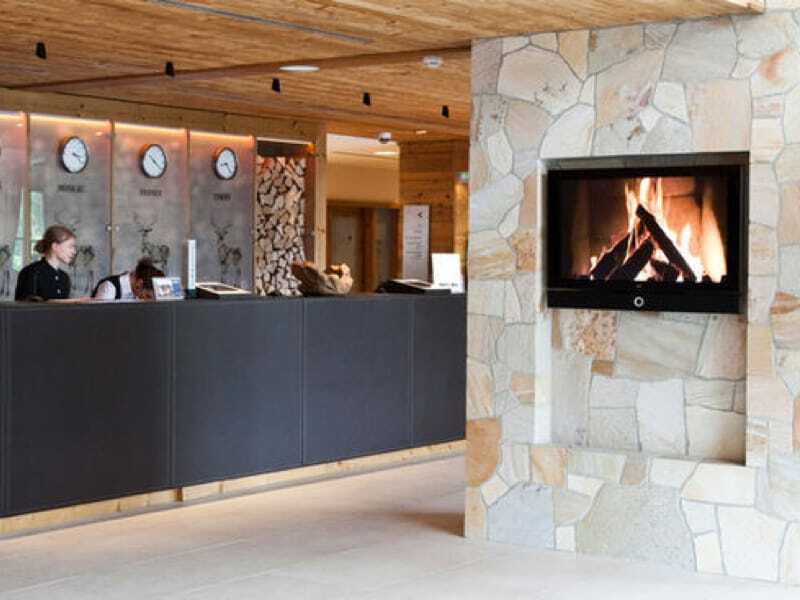 The concept proposed at the reception of the Kitzbühel Hotel in Austria is also based on warm tones. It is a hotel located in a cold mountain area (in the Alps). 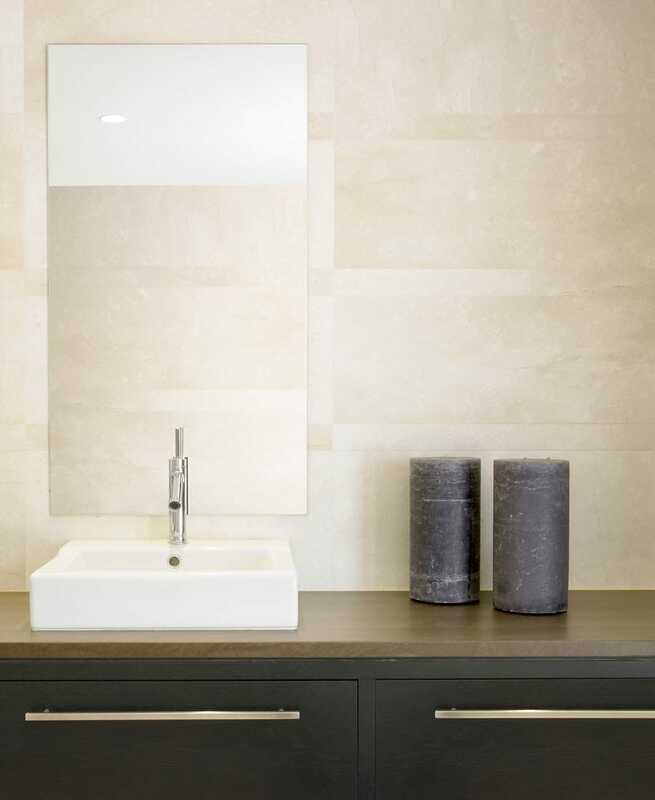 Here the Crema Bianco marble contributes to creating a warm visual effect and a feeling of hospitality. It has a magnificent fireplace surrounded by a wall clad in rustic stone. The floor acts as a neutral canvas to highlight other decorative elements such as the counter or the wooden ceiling. The wooden tank for the fireplace completes the space with a unique and personal touch. Here we see a detail of a pavement covered with Crema Bianco. Some soft veins only occasionally furrow the homogeneous off-white in orange tones, which evokes the technique of watercolor. 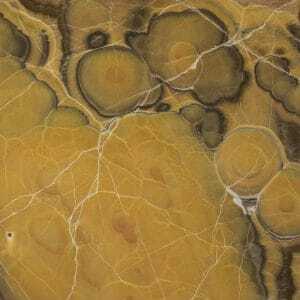 Here we can see some examples of marble in warm tones that you can find in our collection. Would you like to incorporate marble in warm tones in your project? Contact us.